Courtesy of Heather M Bodine, eXp Realty. Why build when you can buy this gorgeous Custom Simms Home priced under appraised value? An absolute esthetic pleasure from the beautiful entryway into the Open Great Room, showcasing beautifully designed Coffered Ceilings with a modern open floor concept. The light and bright Gourmet Kitchen features Custom Quartz Countertops, a Lavish Island & SS Appliances extending to an open Great Room effect, with Floor to Ceiling windows. Who doesn’t love a First Floor Master Bedroom? This home is built to perfection, and will do more than entertain with 2 Great Rooms, a Salon & Extra Large Media Room. The Rec Room on the lower level features a Wet Bar w/LED Lighting & 2 Extra Bedrooms with walk-in closets! Other Features include: Home Automation System, Reverse Osmosis, Custom Light Fixtures Throughout & 2 Commercial Grade HVAC Systems. Finished basement w/over1800 SQ Ft & 1057 Unfinished Sq Ft. Completed in August of 2018. Buyer to verify taxes and sq ft. Directions: South onto Dayton Lebanon Pike/South Main St to Right onto Sheehan Rd to Right onto Aaron Nutt Drive to Left onto Ashel Court. Or use your navigation system. Please, send me more information on this property: MLS# 783091 – $874,000 – 10713 Ashel Court, Washington Twp, OH 45458. 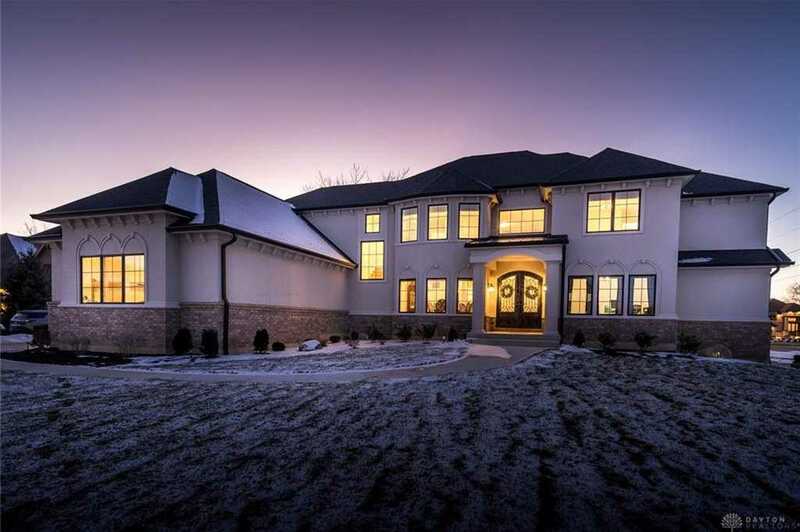 I would like to schedule a private showing for this property: MLS# 783091 – $874,000 – 10713 Ashel Court, Washington Twp, OH 45458.